Please fill in the form and please allow us 24 hours to get back to you. Thank you very much for your patience. 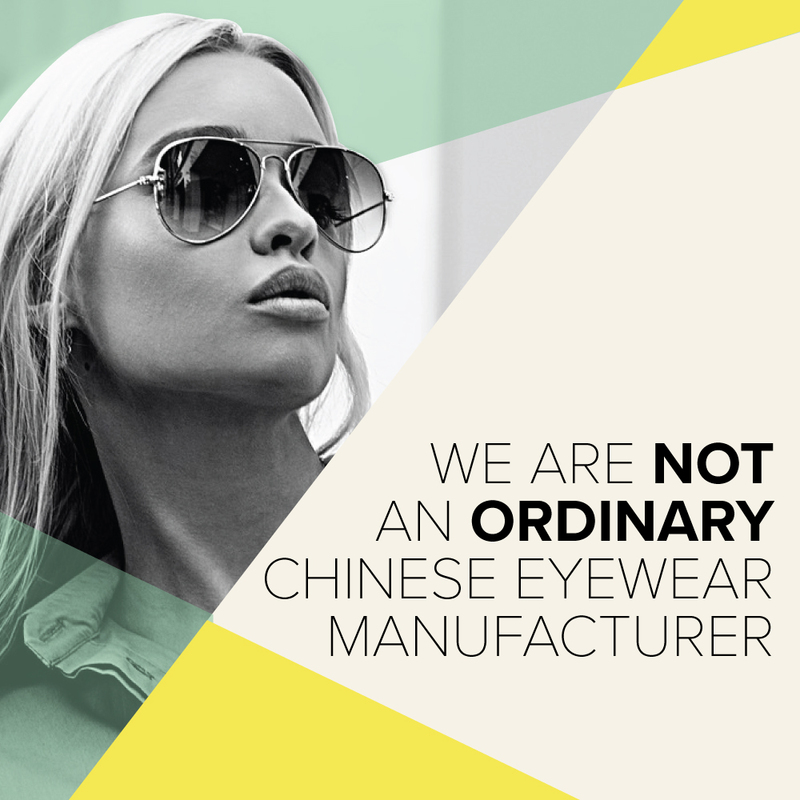 © 2018 YMO Eyewear (also known as Chongqing Yameiou Glasses Co., Ltd). All Rights Reserved.